Barbour Ladies Wellington Boot Sock. 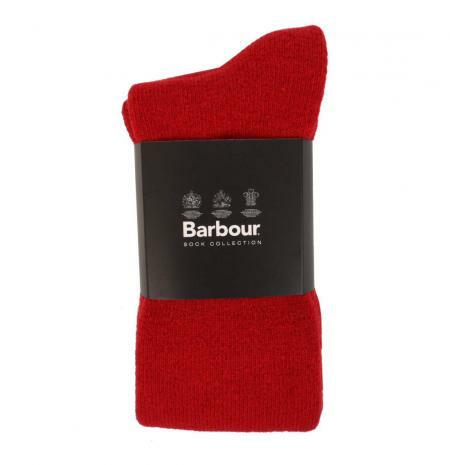 These Barbour socks have a high nylon content for extra durability. 53% wool, 36% polypropylene, 9% Polyamide, 2% Elastane. Leg length 14.5 inches (37cm). The sock for ladies wot wear wellies. Machine washable at 30°C. Terry loop construction throughout, which gives a luxury feel, like walking on shag pile carpeting! Make your choice of size and colour from the pull down menus below. Small is UK size 3 to 5, medium is UK size 6 to 8 and large is UK size 9 to 11.SALE!